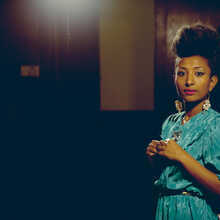 Singer and ethnomusicologist Alsarah was born in Sudan. 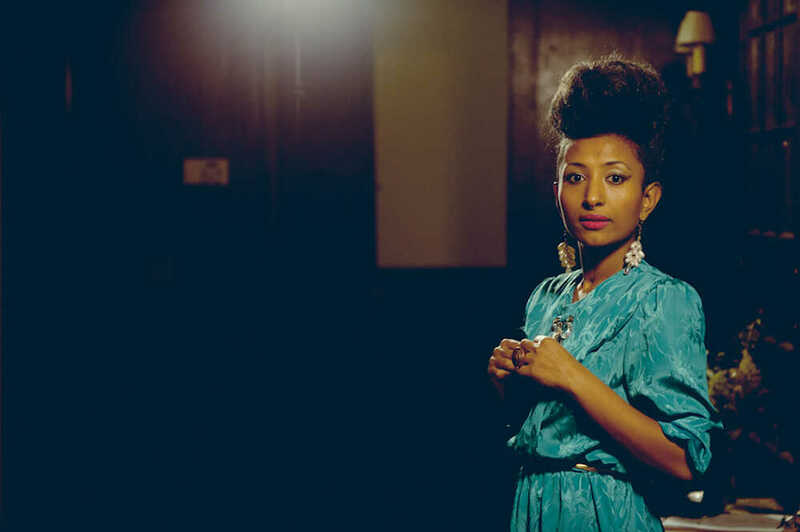 She grew up in Khartoum , but fled away because of the violence of war, first to Yemen and then to the U.S.. Since then she lives and works in New York. After amongst others an exciting collaboration with the French producer Débruit in in 2013 (album Aljawal) she releases her debut album “Silt” in 2014 with her group The Nubatones. 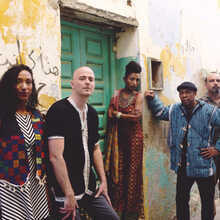 The album reverts to the Nubian songs that are also known as “songs of return. 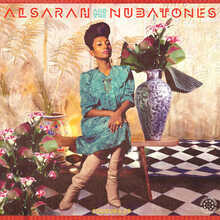 Just as those Nubian songs of those days, Alsarah sings of the desire of a land that no longer exists. 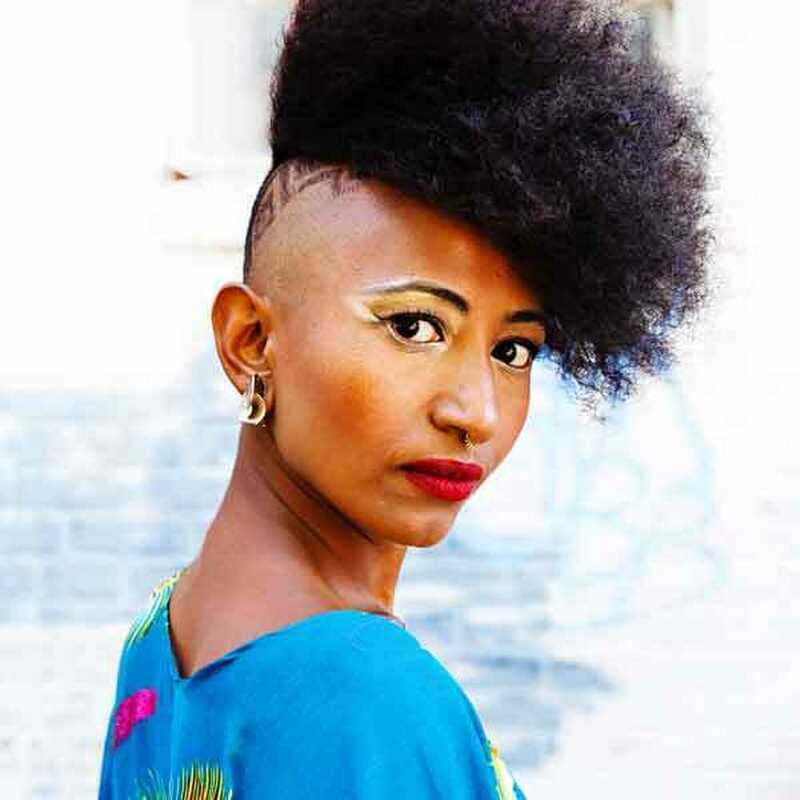 She herself describes her music as “East African Retro Pop”, with which she refers to the popular Sudanese popmusic from the golden ‘60s and ‘70’s. 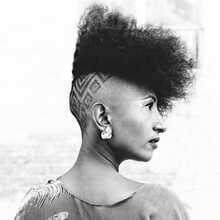 The album led to international acclaim and very good reviews. The Brittish newspaper The Guardian described her very suitingly as ‘The new star of Nubian pop’. 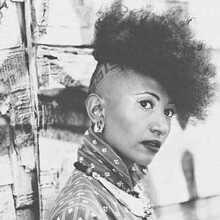 In oktober of the same year there was even a special ‘Silt Remixed’ with remixes by Boddhi Satva, Nickodemus, Djeff, Jeremy Sole ft. Clap! Clap!, Captain Planet, Chancha Via Circuito, The Spy from Cairo en Isaac Aisilii. 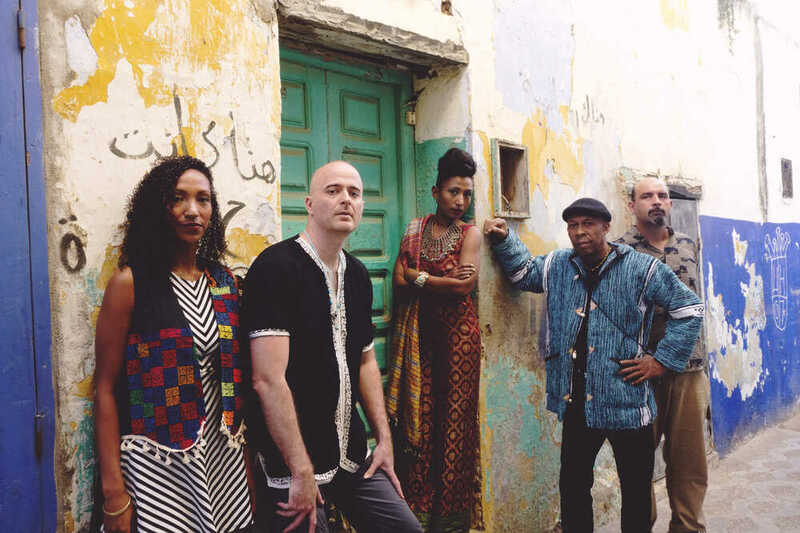 Alsarah & The Nubatones are coming to Ghent for the second time (a much appreciated first concert took place in Vooruit on november the 15th). 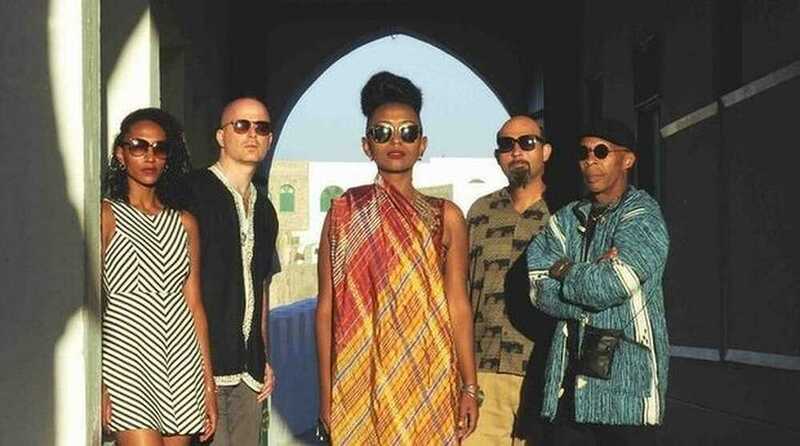 Be prepared for a wonderfull concert evening with Alsarah & The Nubatones at De Centrale !! !